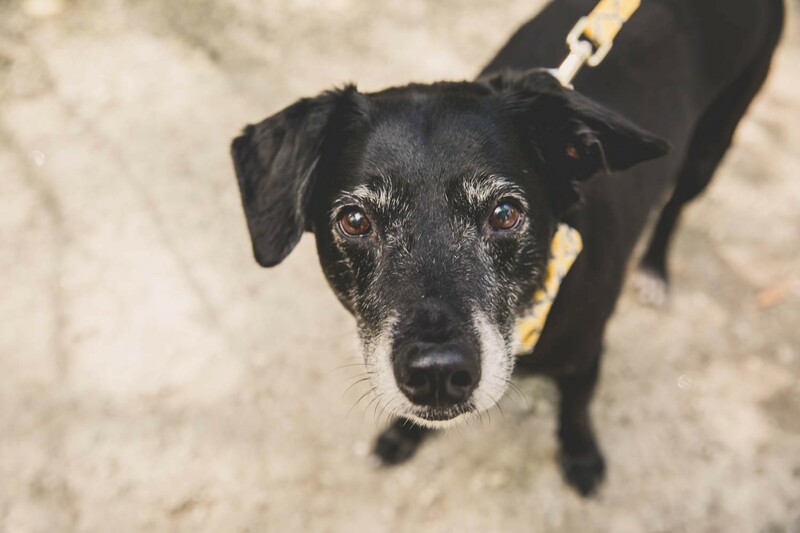 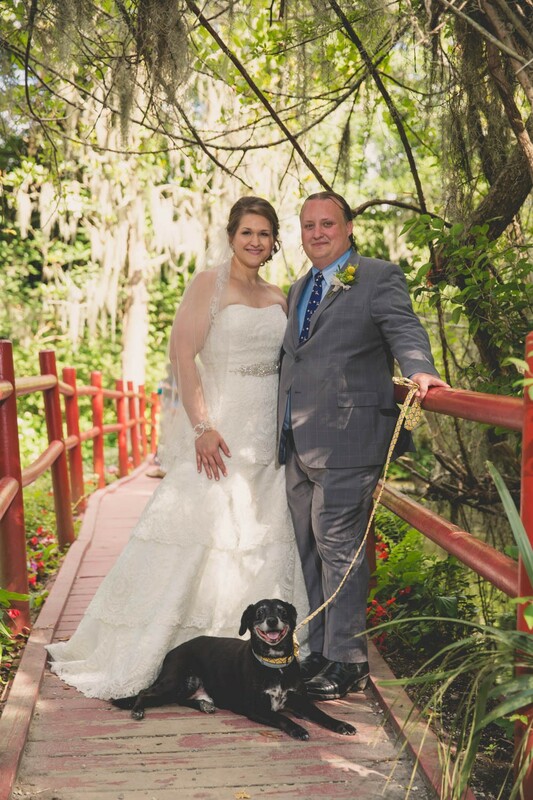 Jaclyn and Oliver got married in a romantic ceremony with their pup Brady along for the festivities! 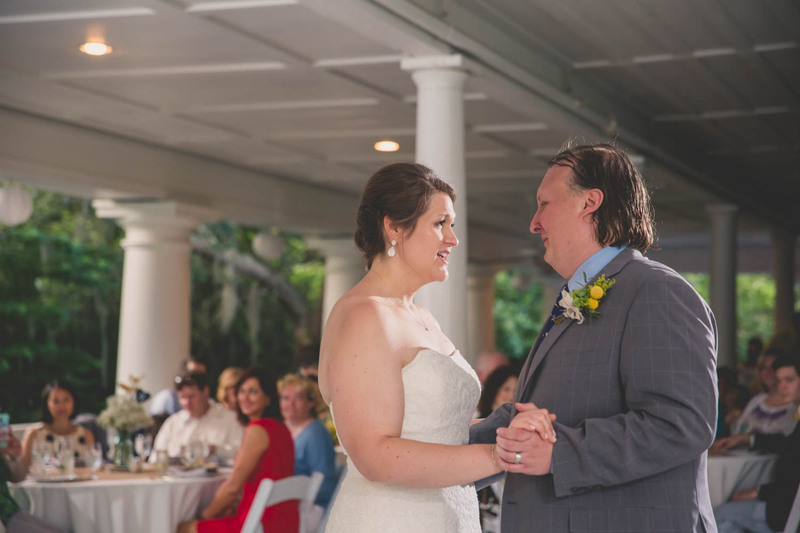 The reception that followed was filled with good food, live music and dancing the night away! 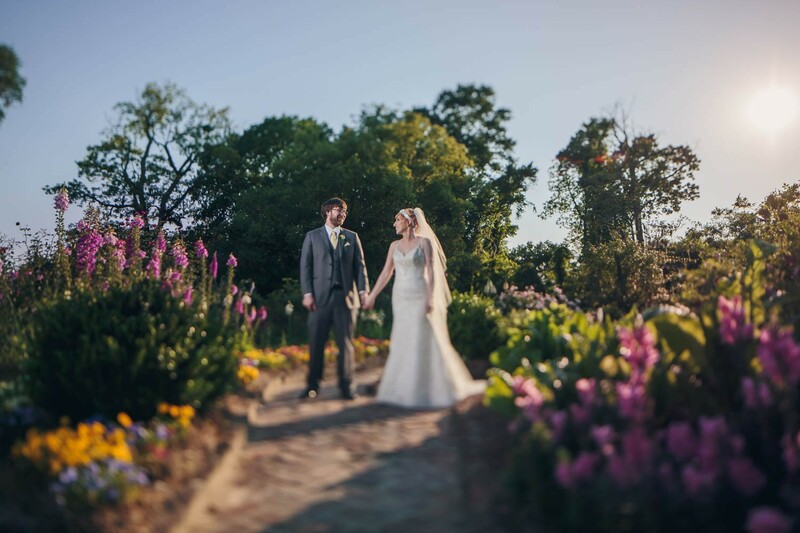 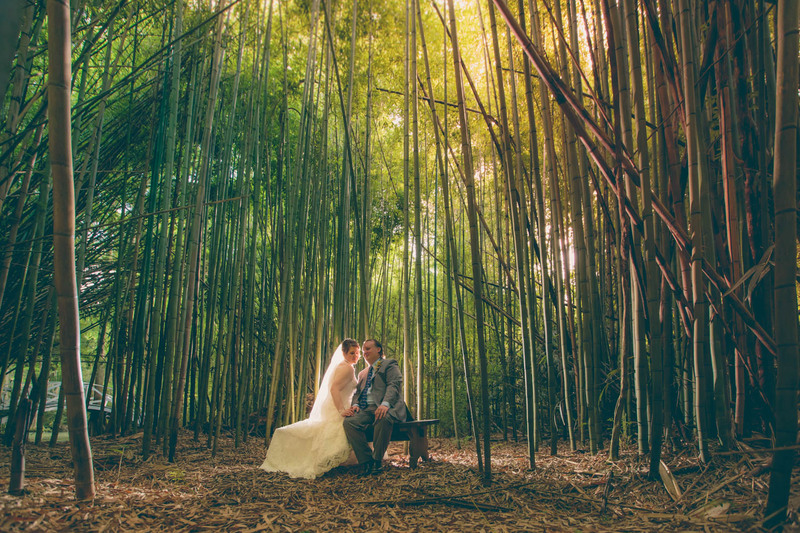 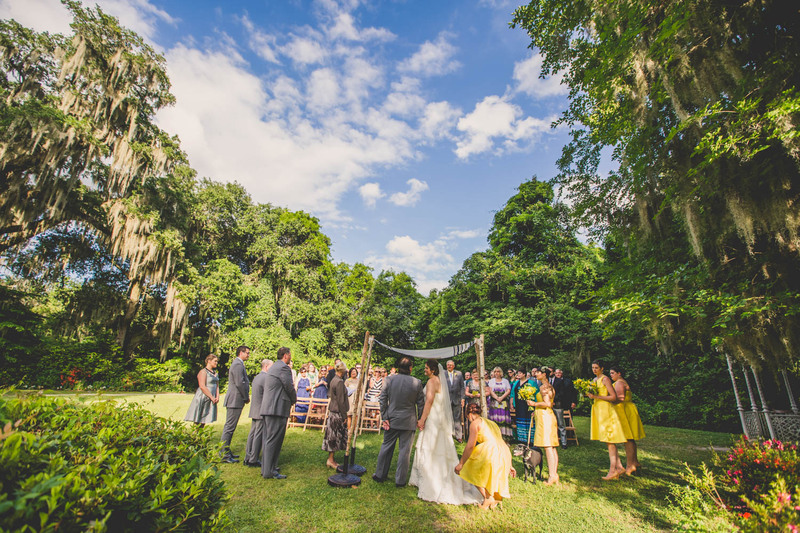 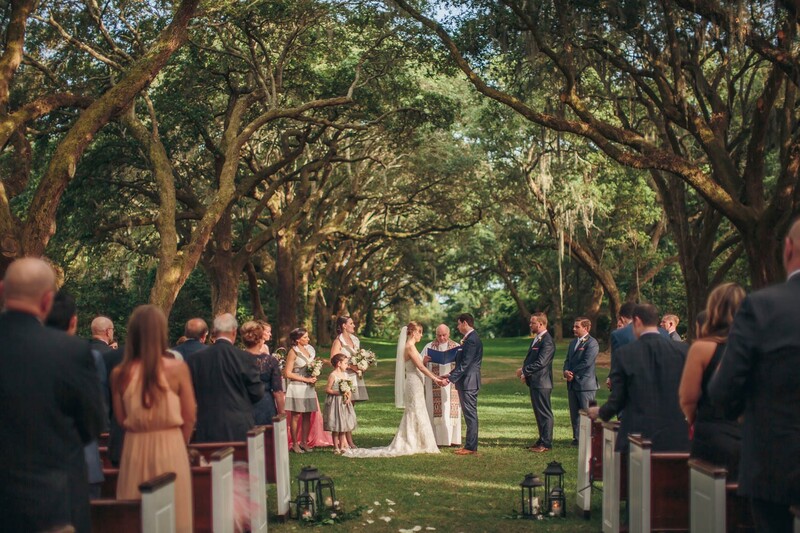 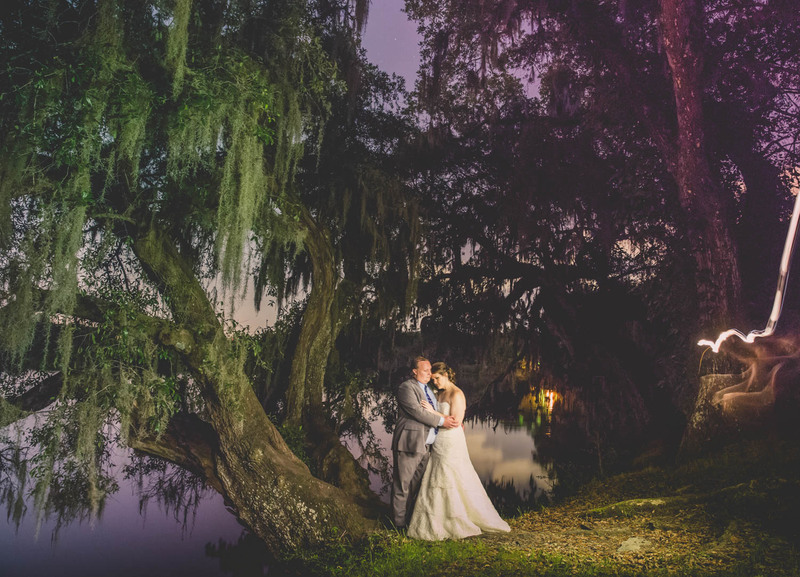 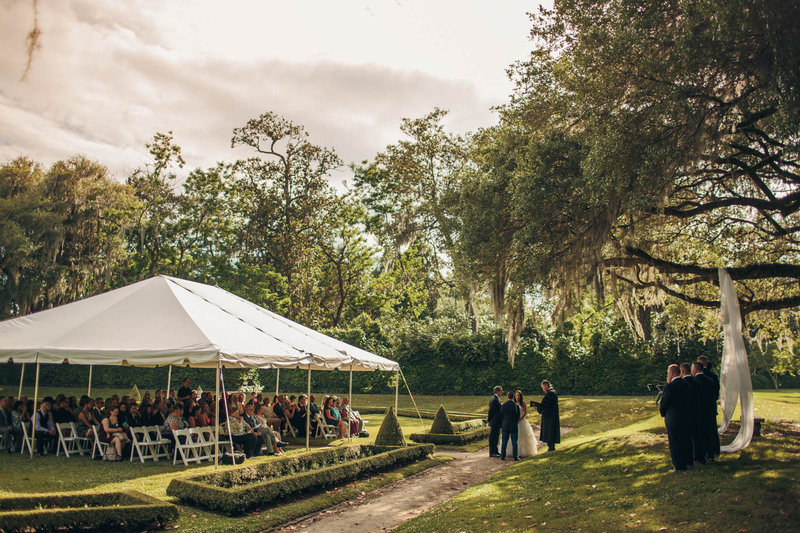 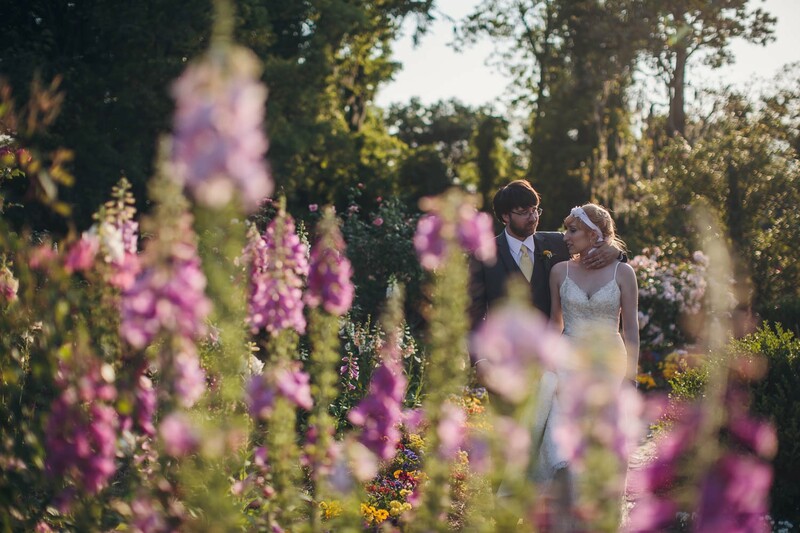 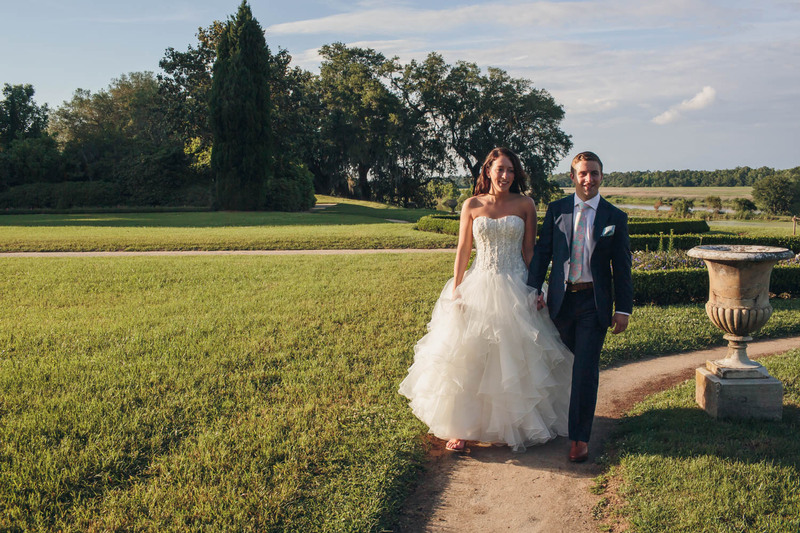 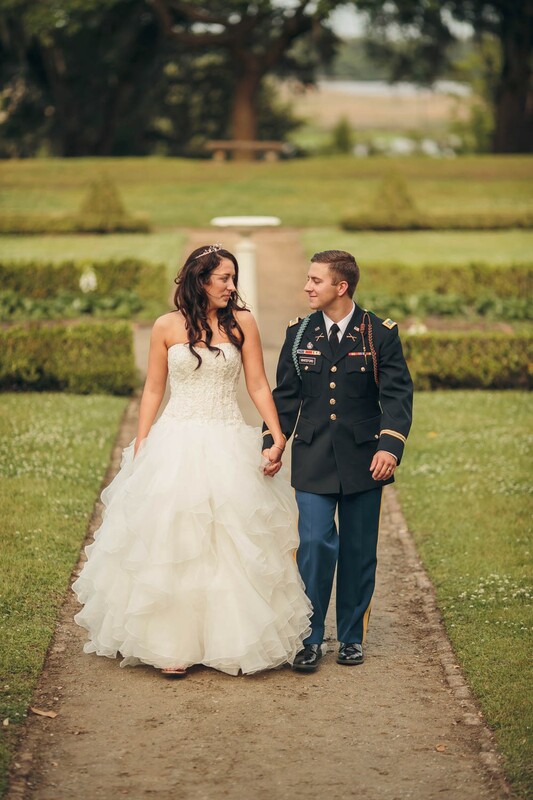 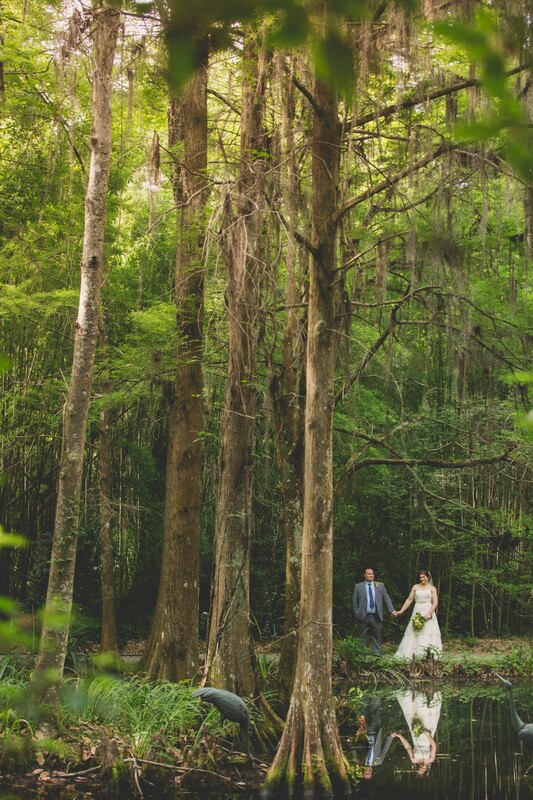 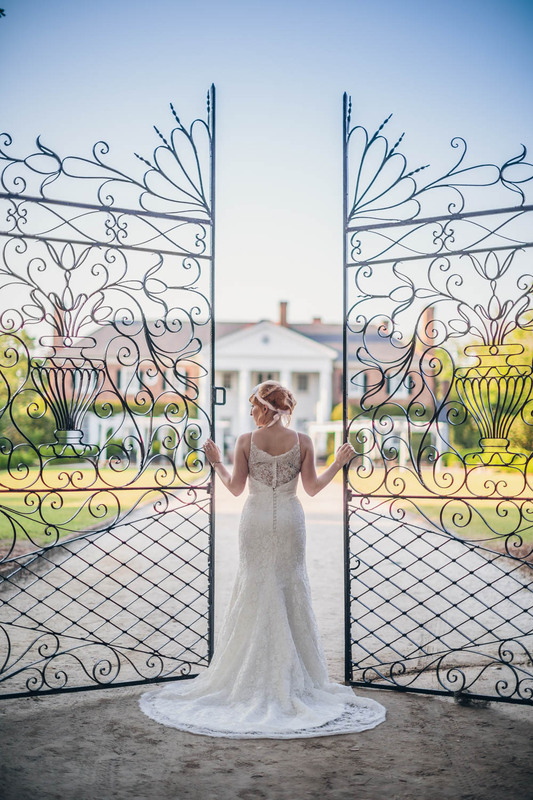 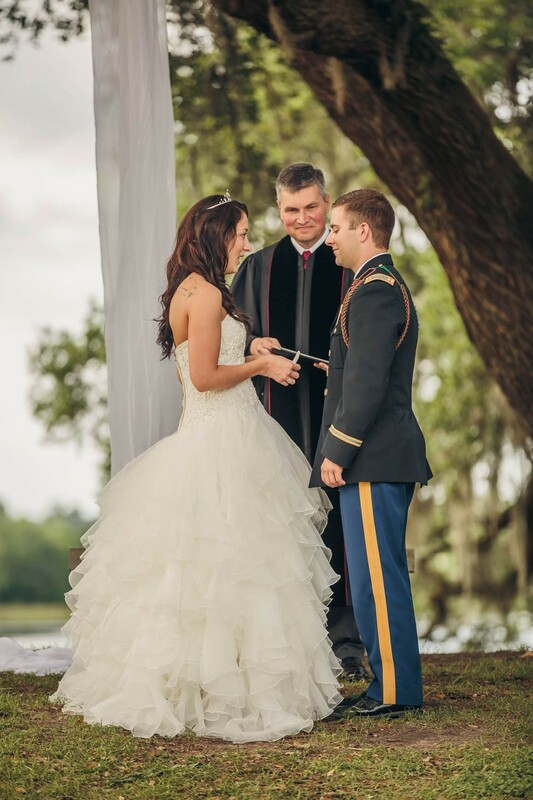 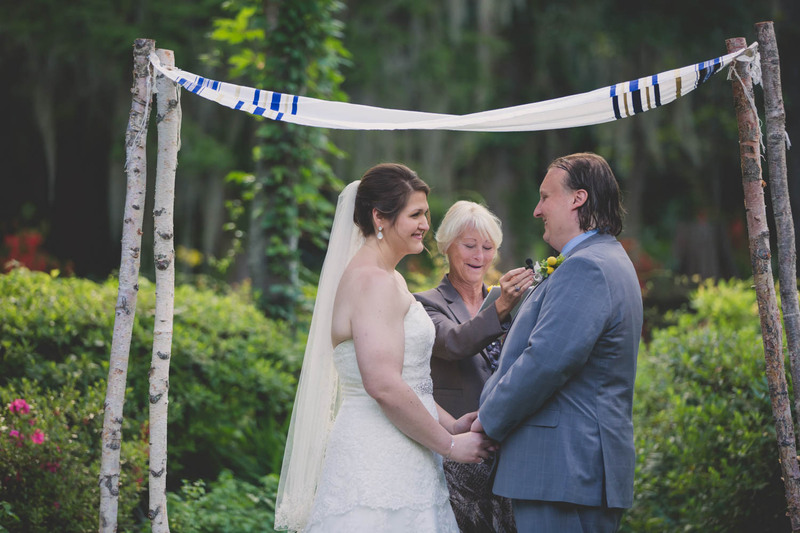 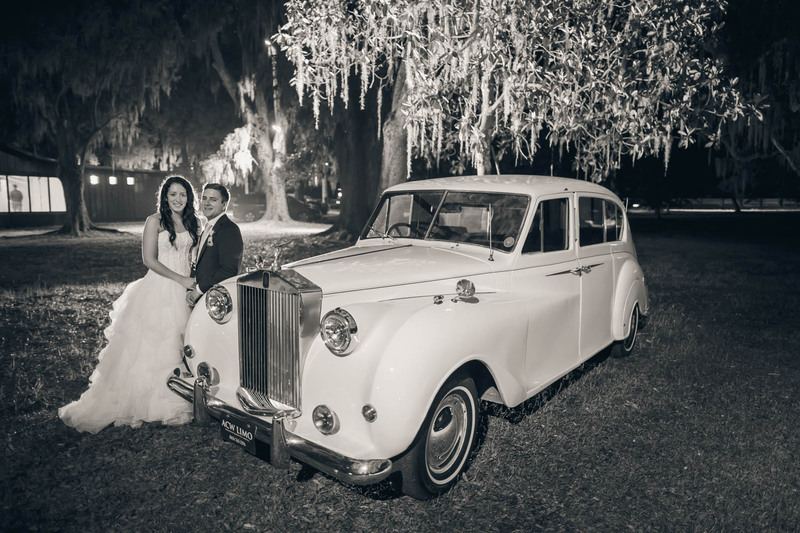 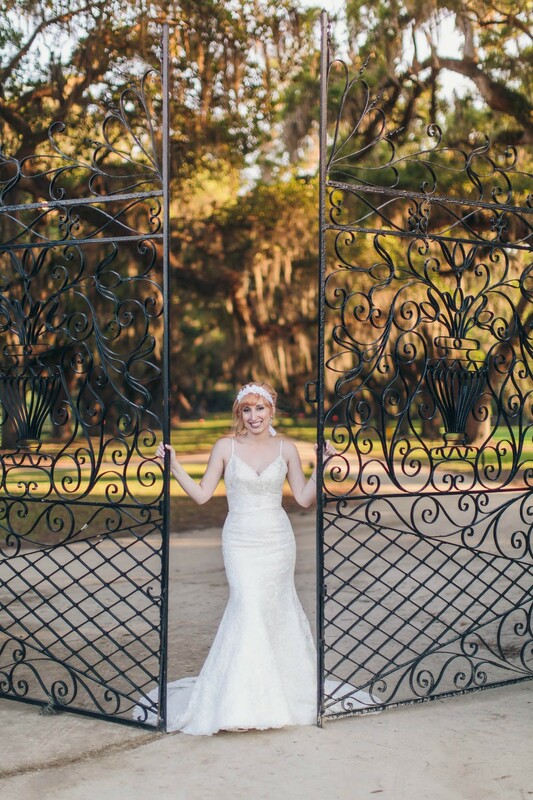 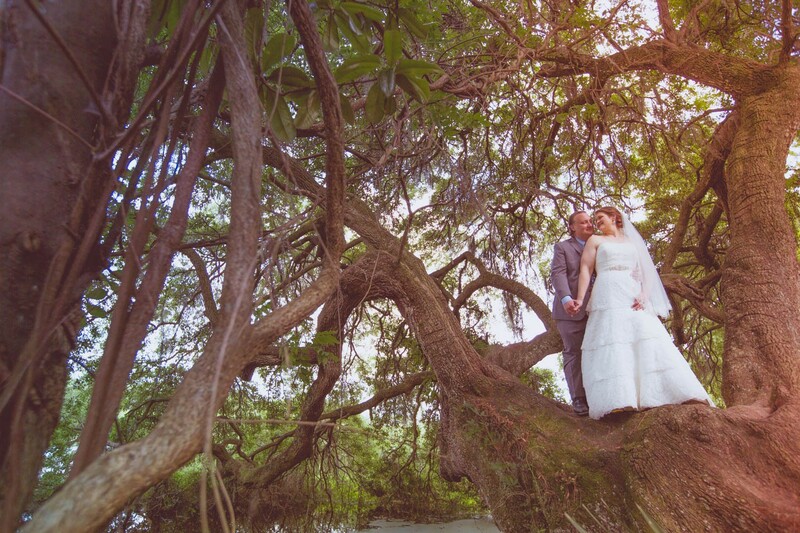 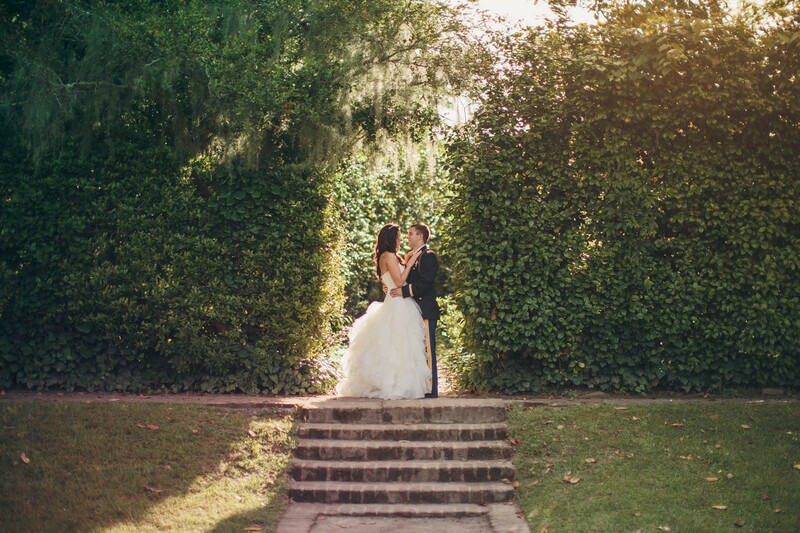 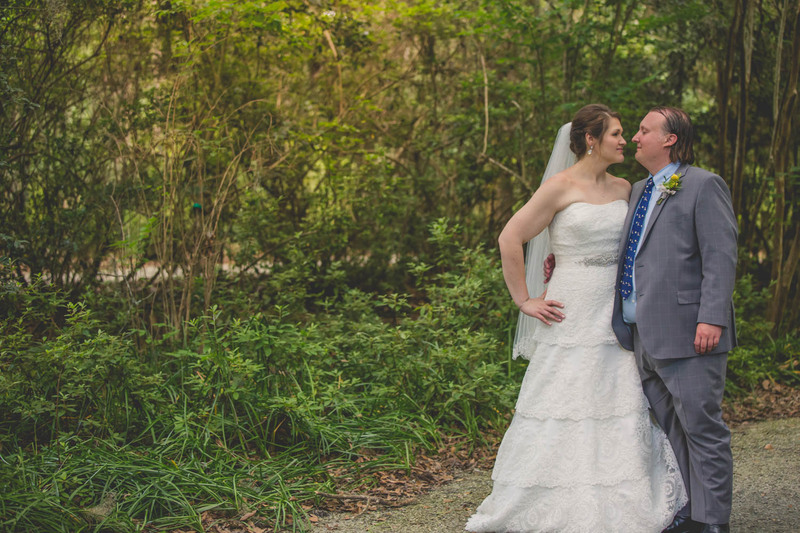 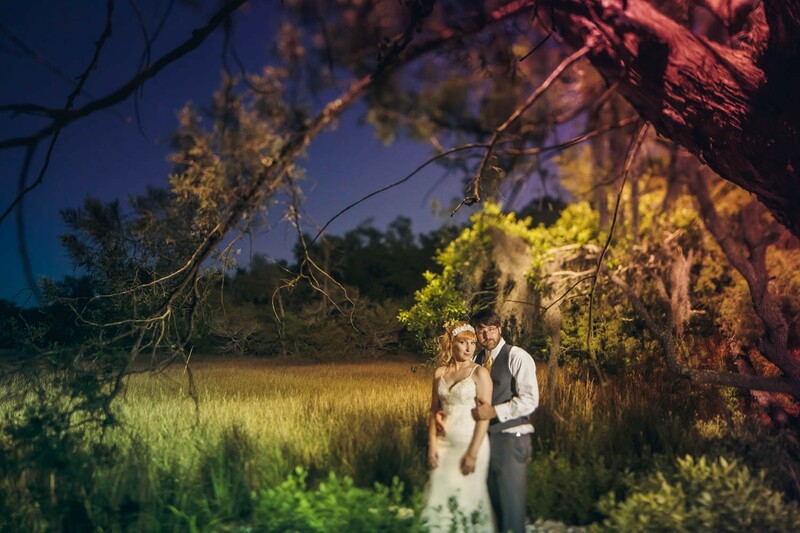 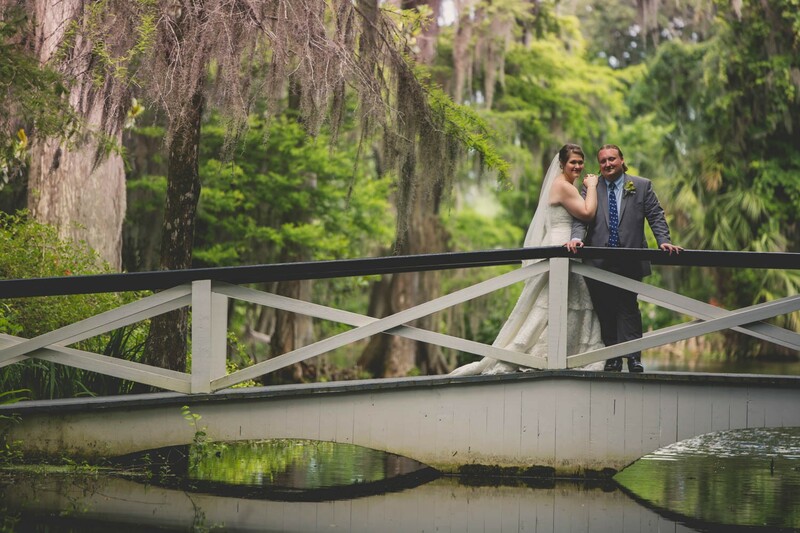 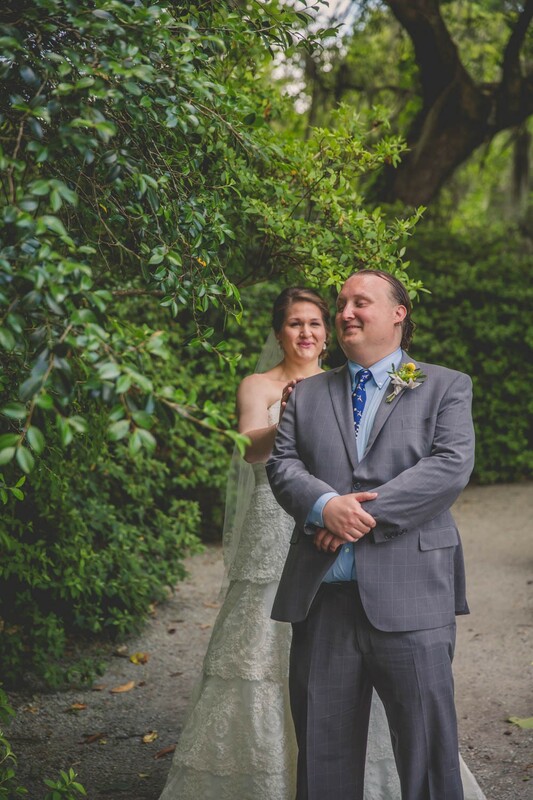 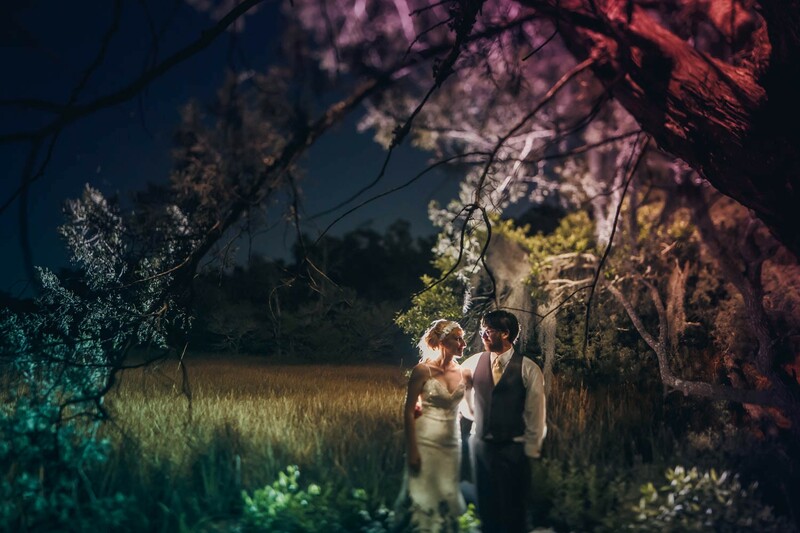 Steph and Jon got married on a beautiful May day at Magnolia Plantation! 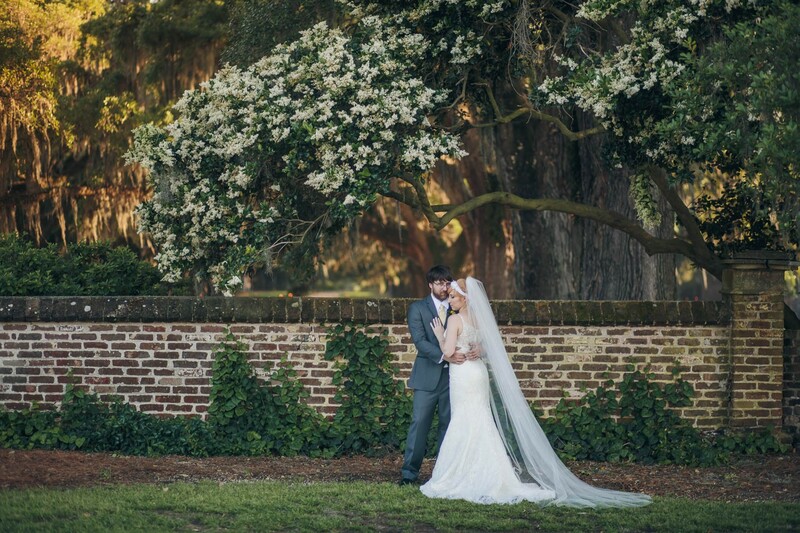 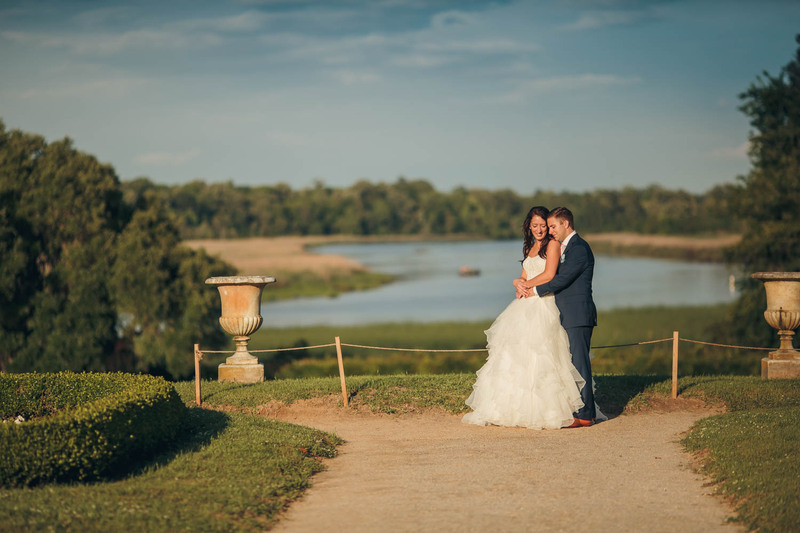 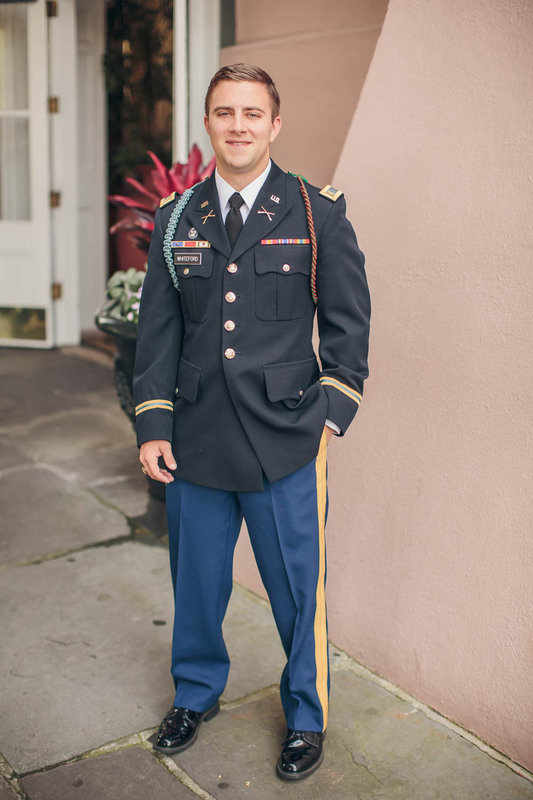 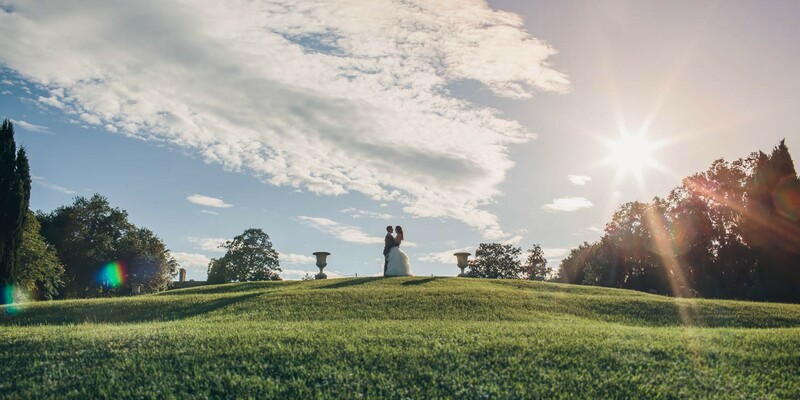 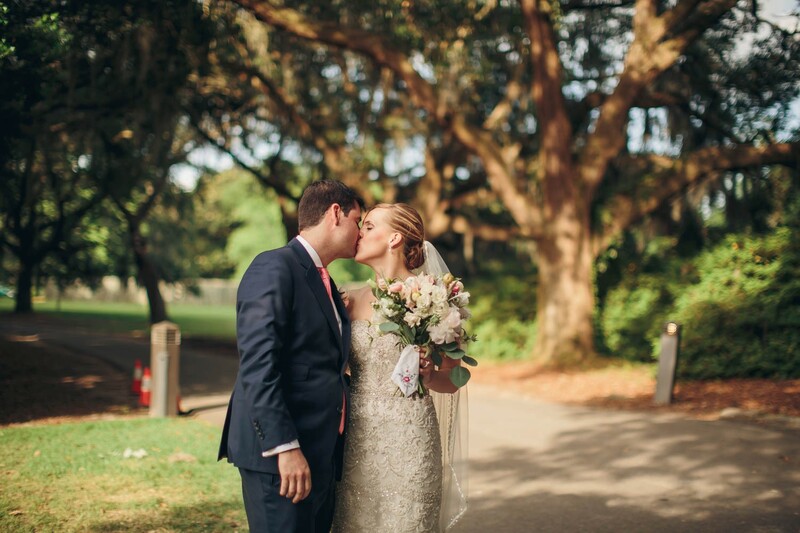 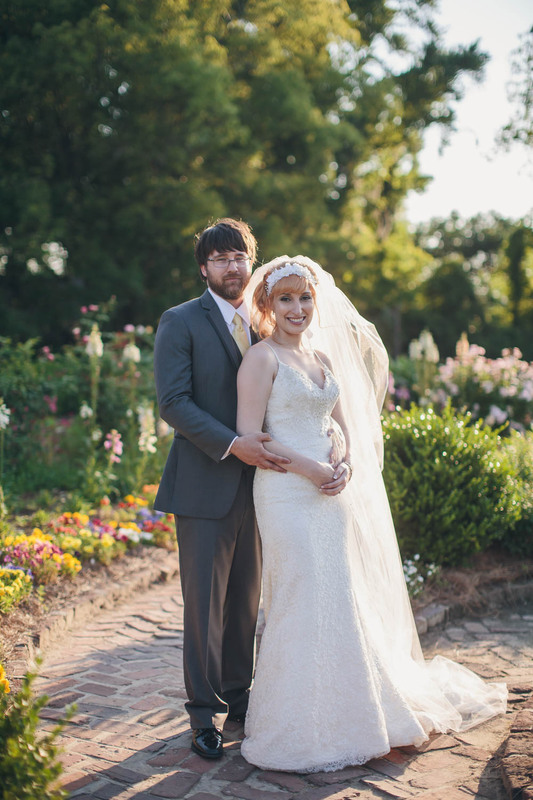 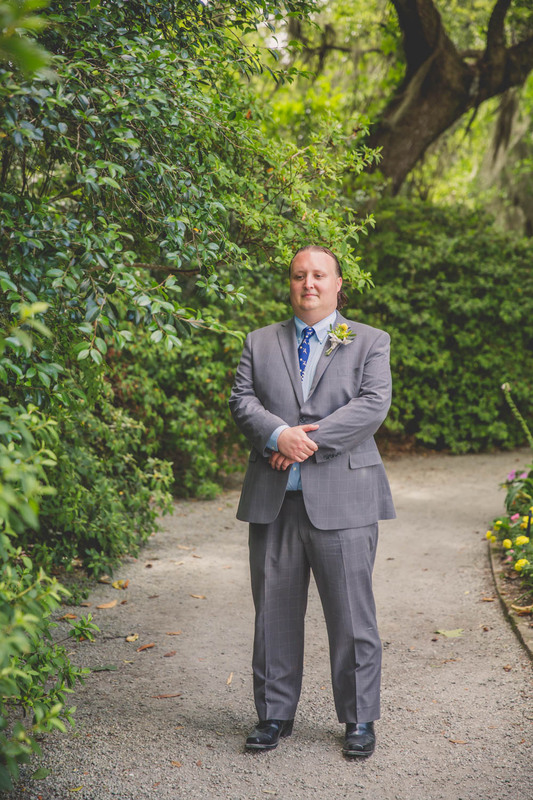 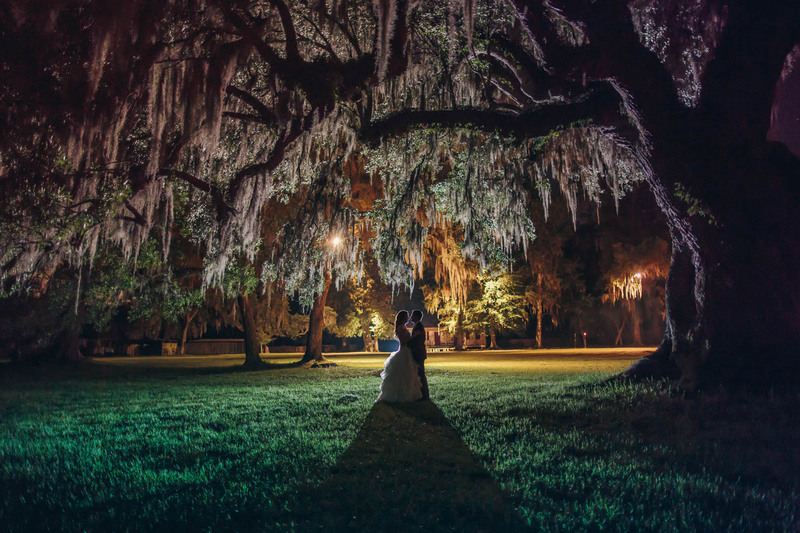 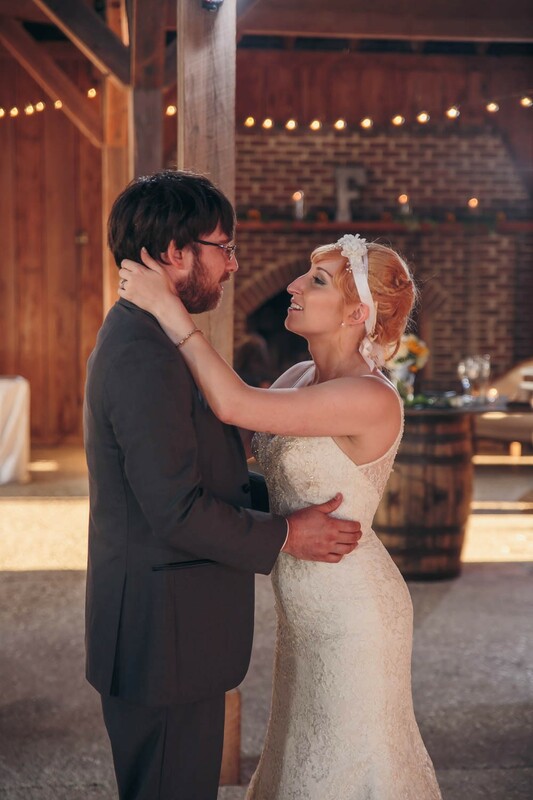 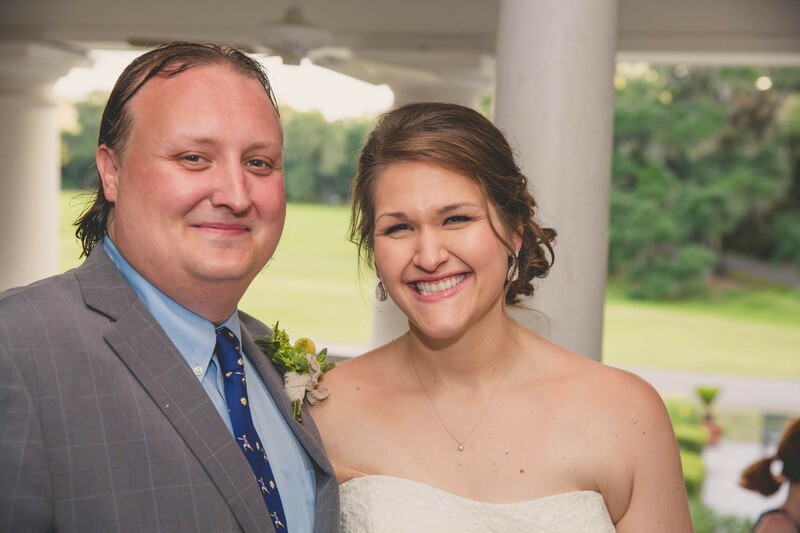 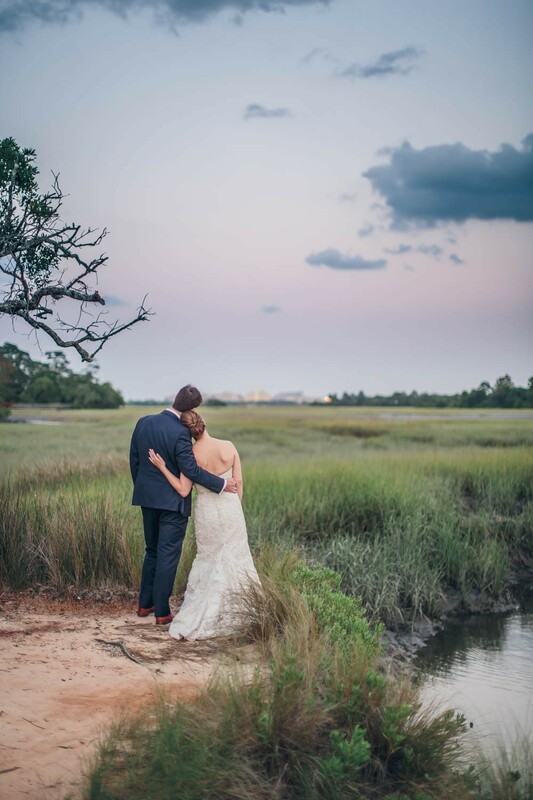 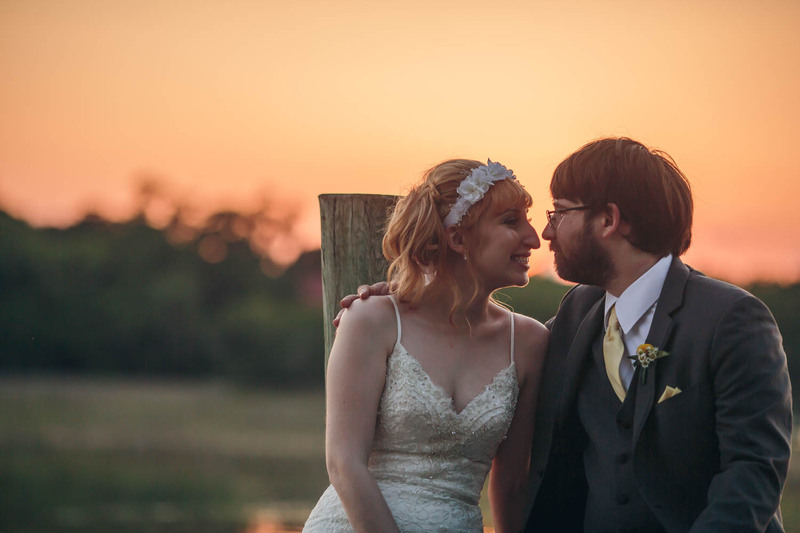 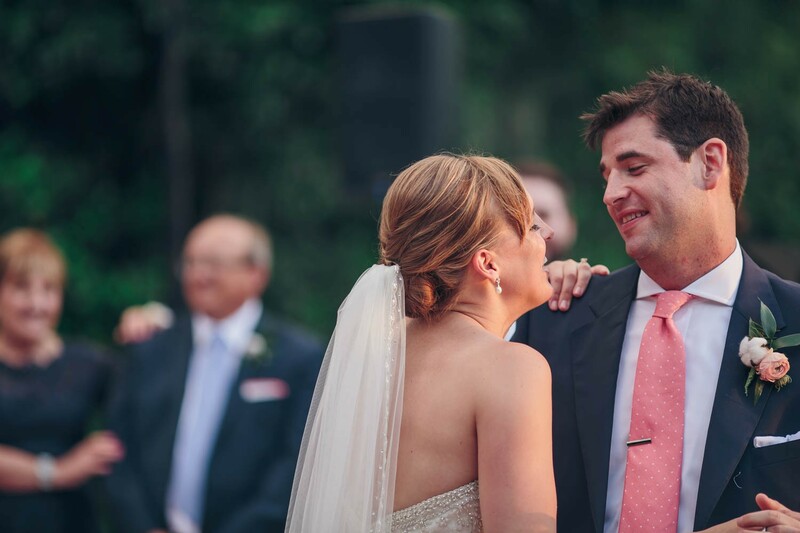 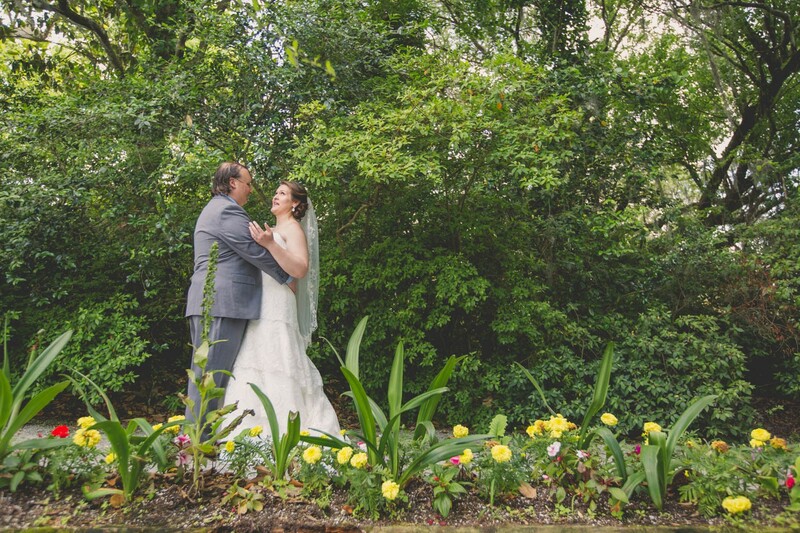 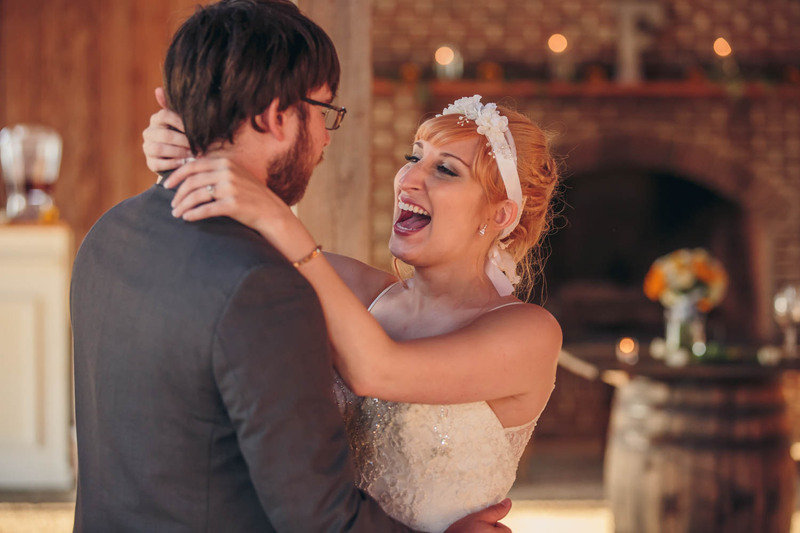 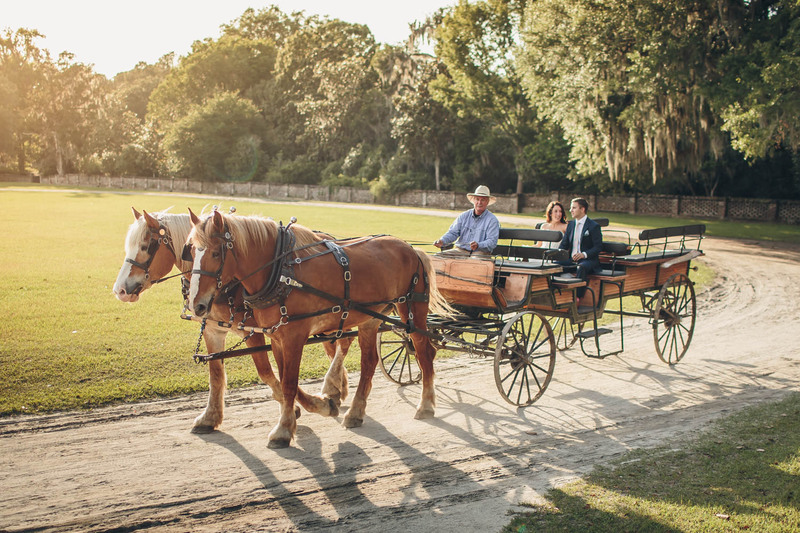 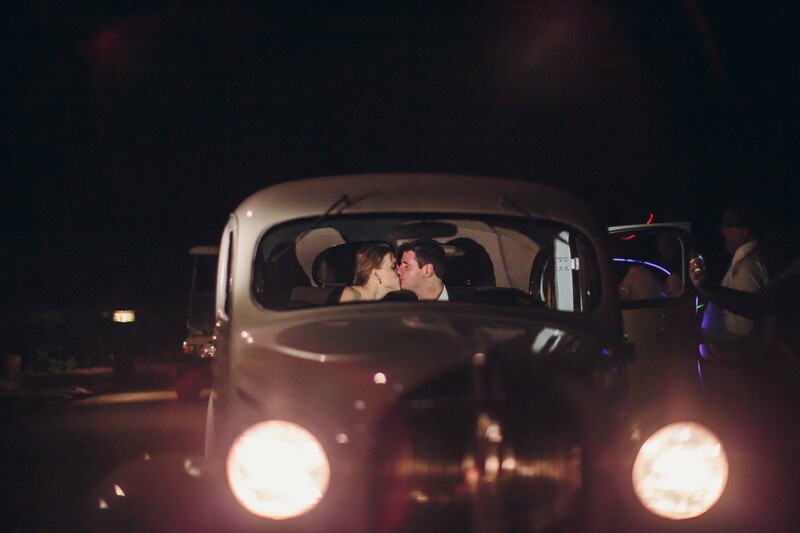 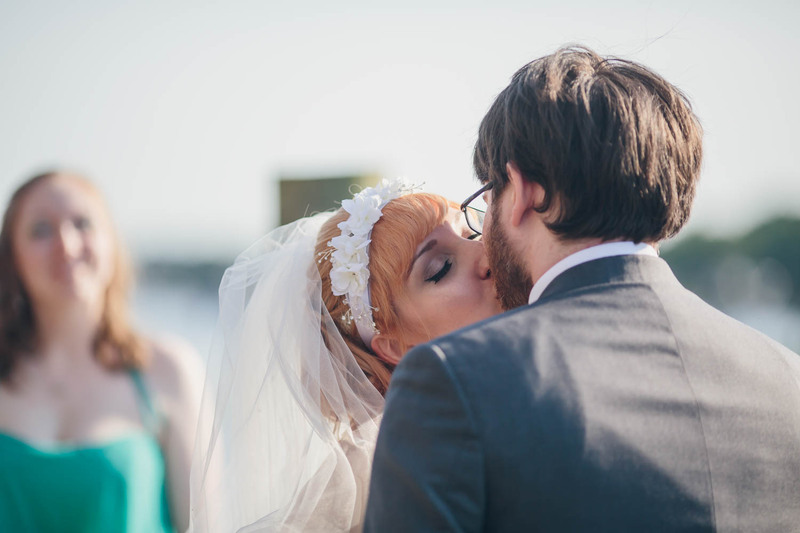 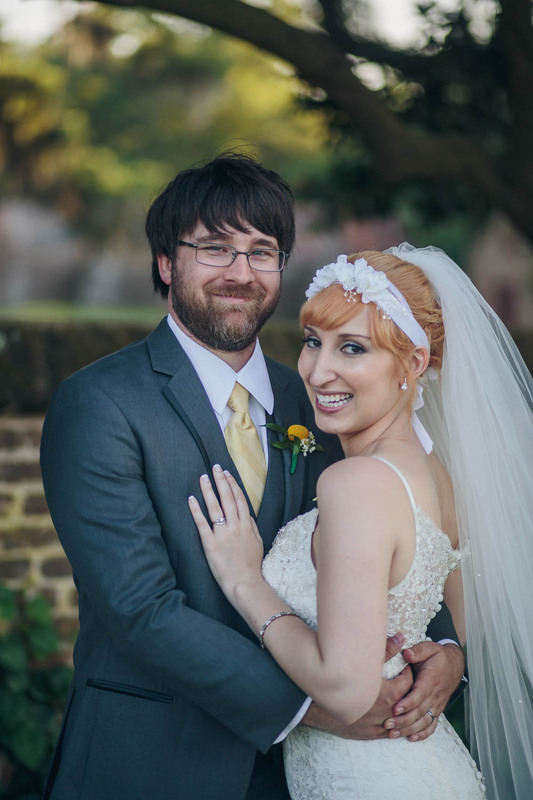 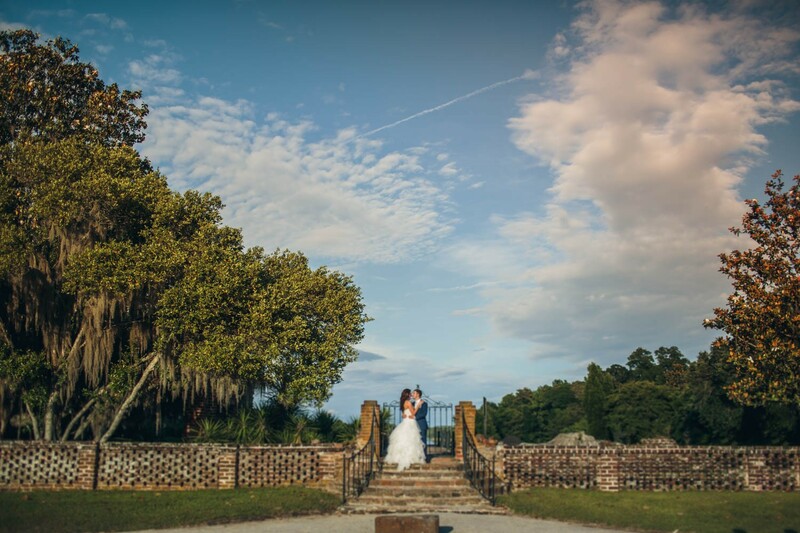 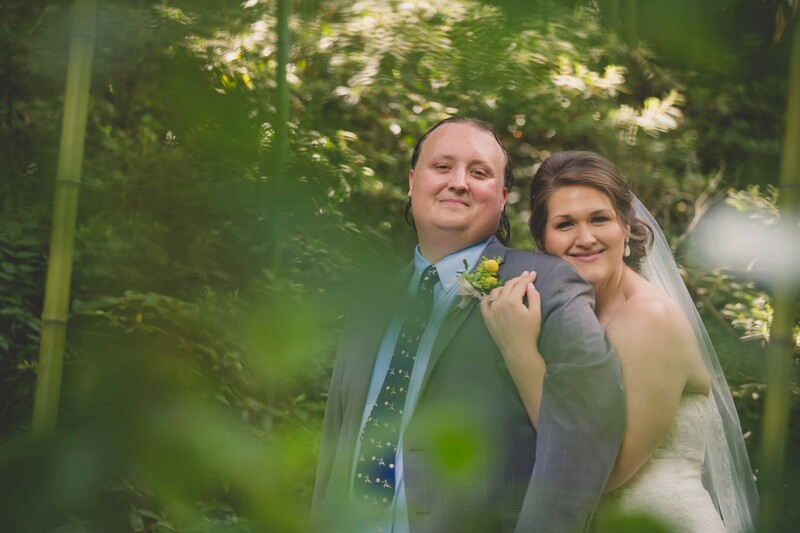 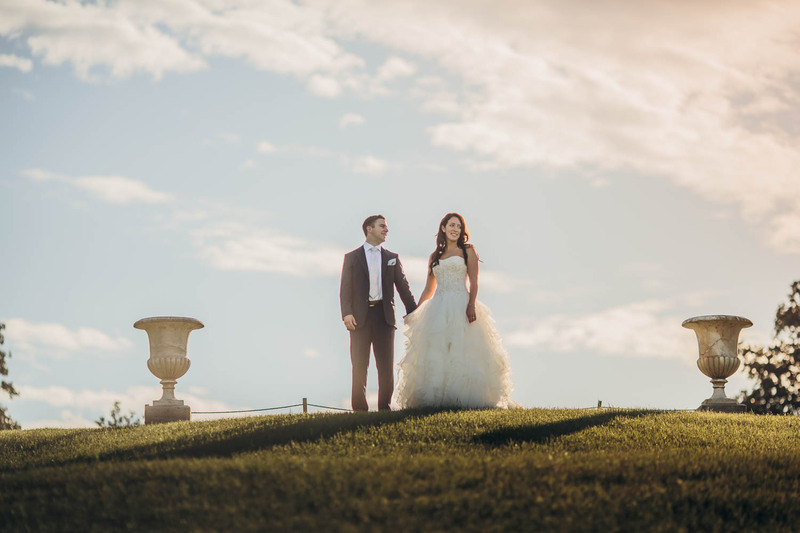 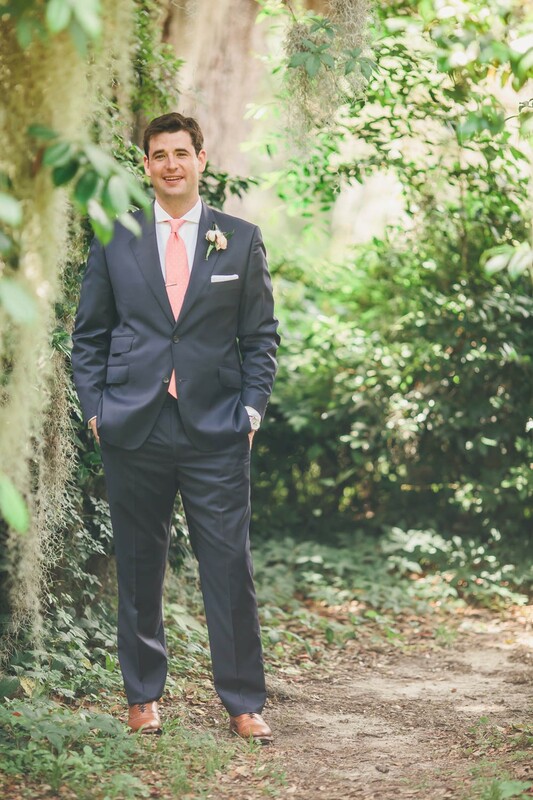 Although the two met and fell in love in the Washington DC area, they knew they wanted a southern wedding in the city Jon considers home- Charleston! 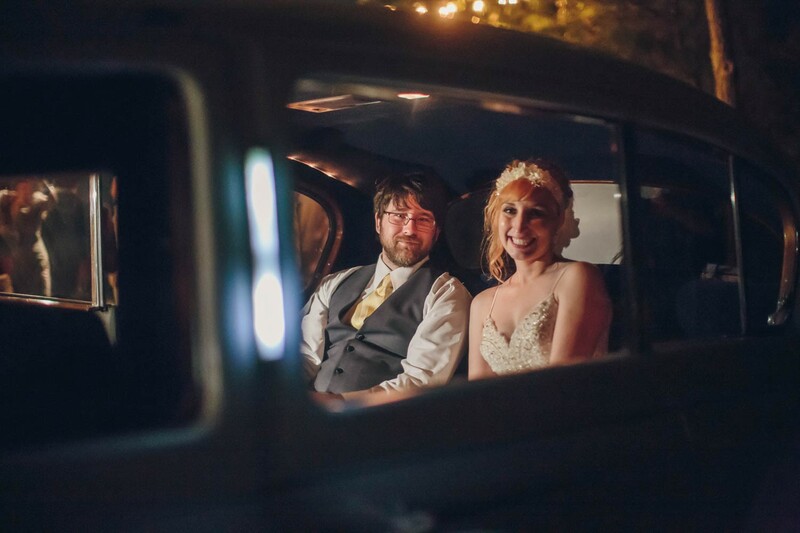 This sweet couple wanted the day to be comfortable but celebratory, which they certainly accomplished! 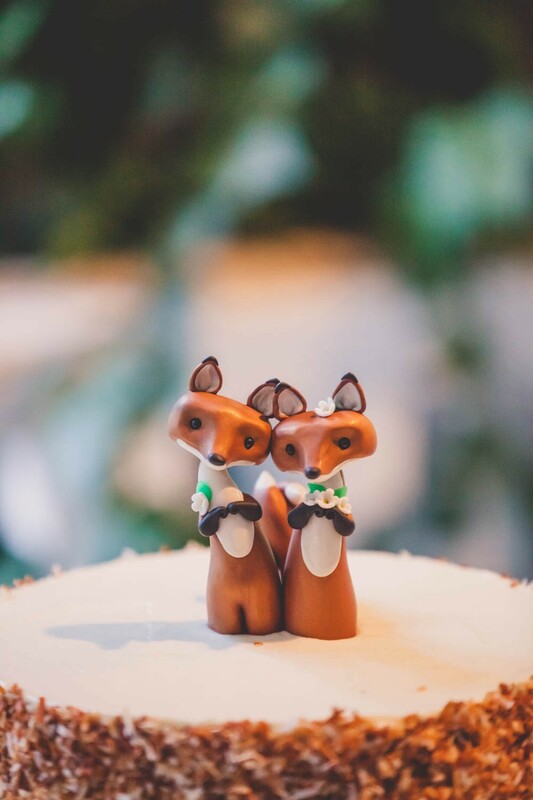 The two had a fun “Fox” theme- a play on the newlywed couple’s last name! 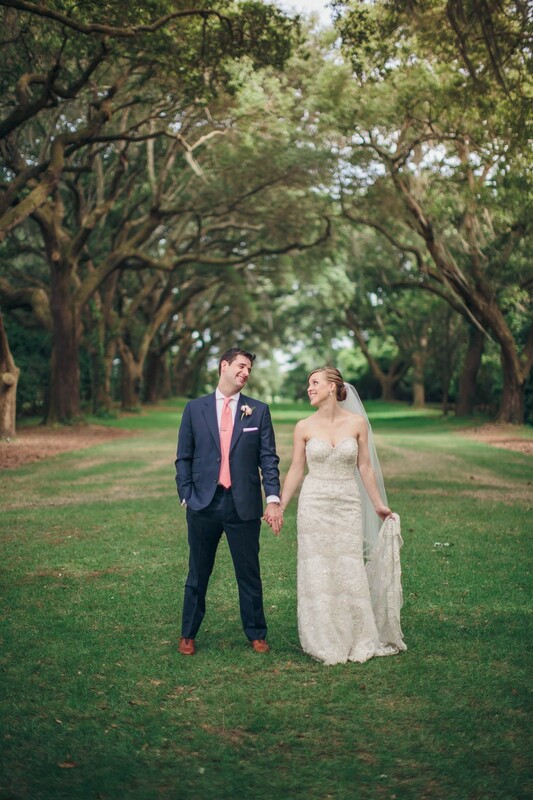 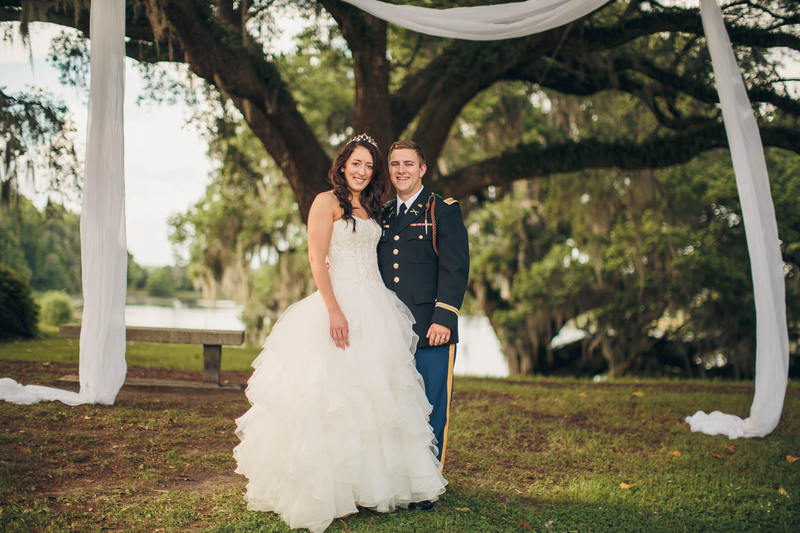 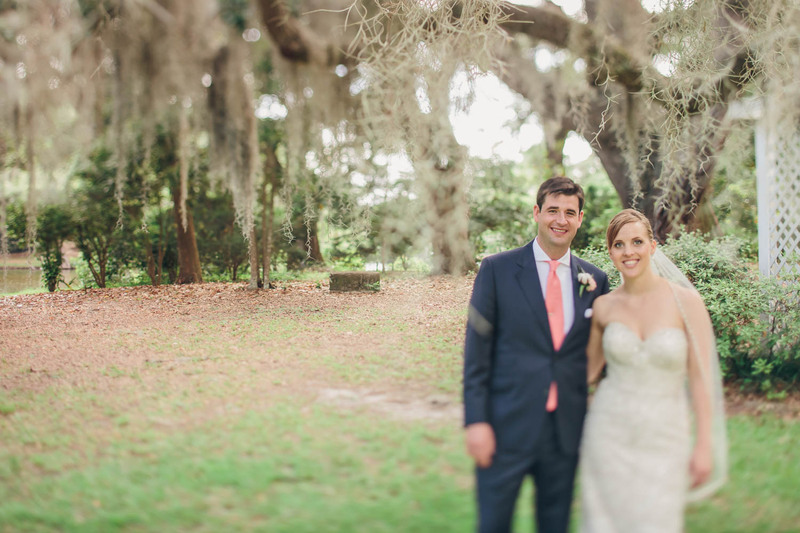 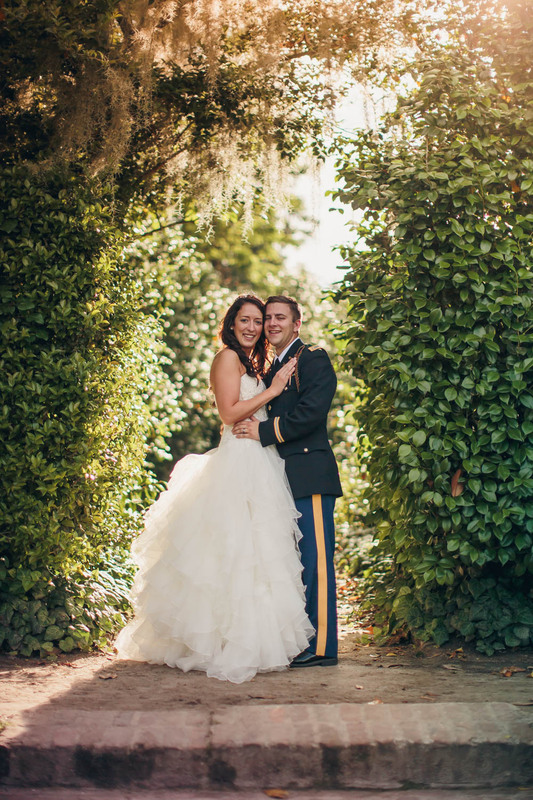 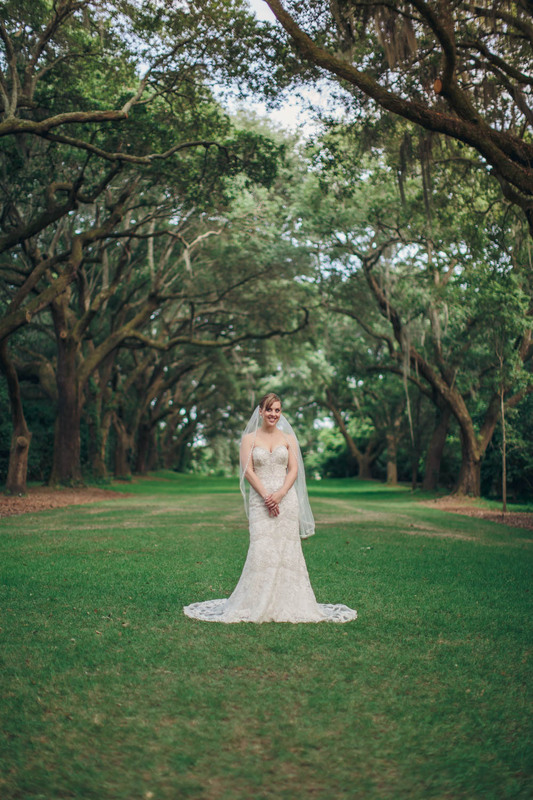 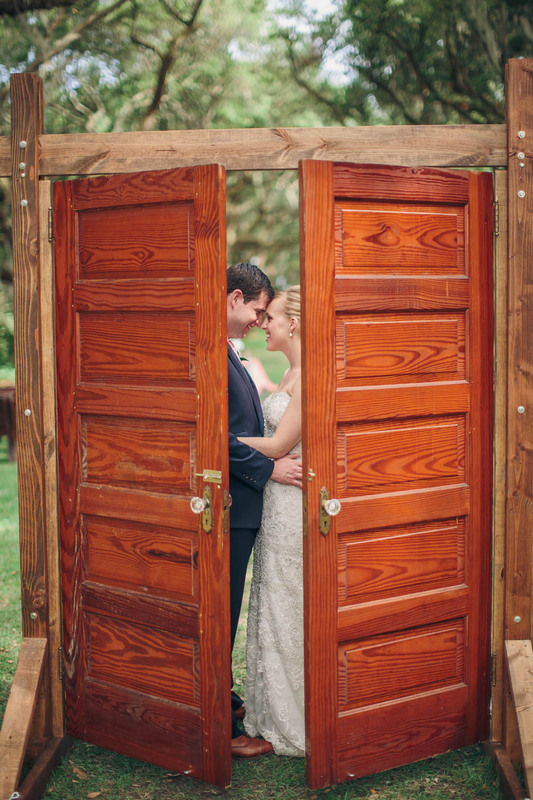 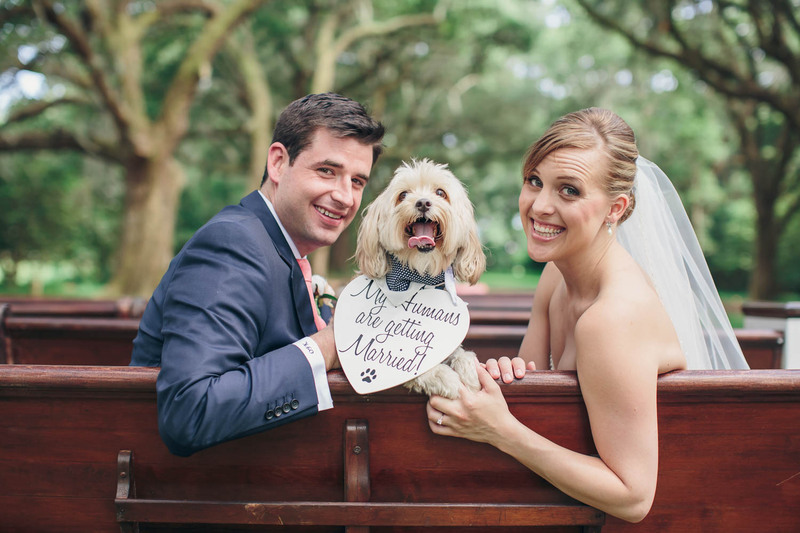 Kristin and Collin met in college in the heart of downtown Charleston, SC. 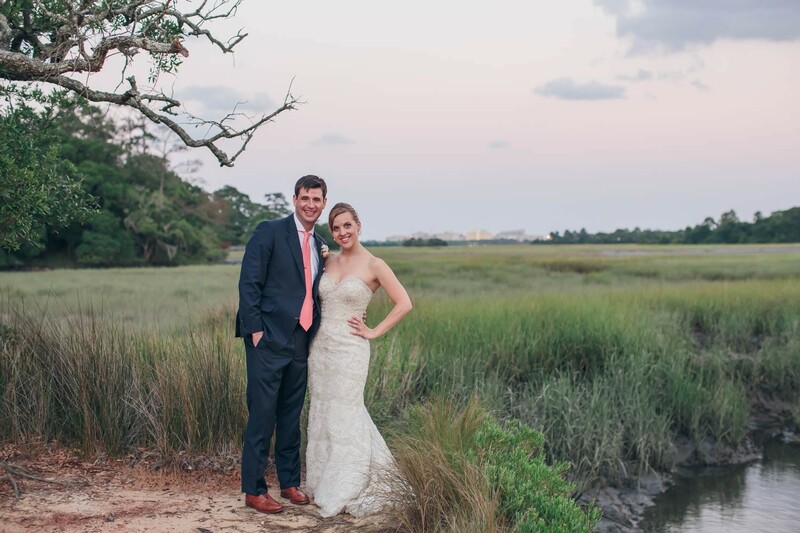 Kristin was new to town so Collin took it upon himself to show her the town….and that’s what they have been doing ever since! 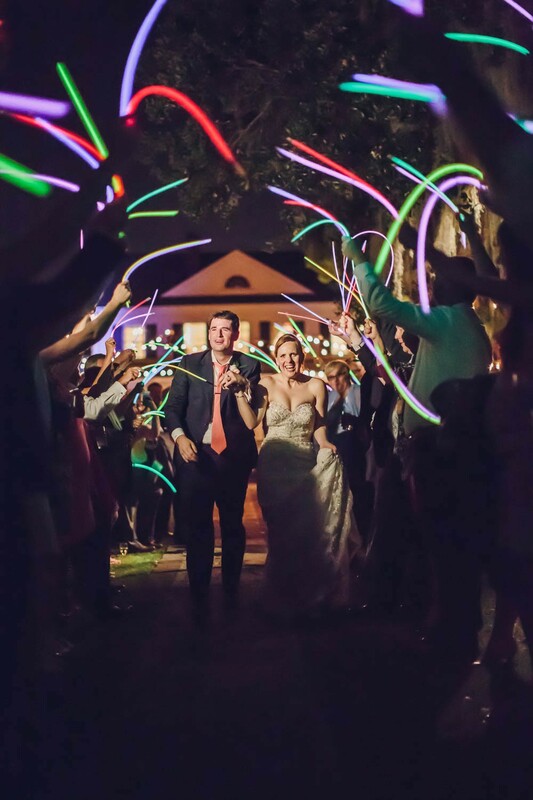 Walking around the city with their pup Caroline, going out and just having a good time together. 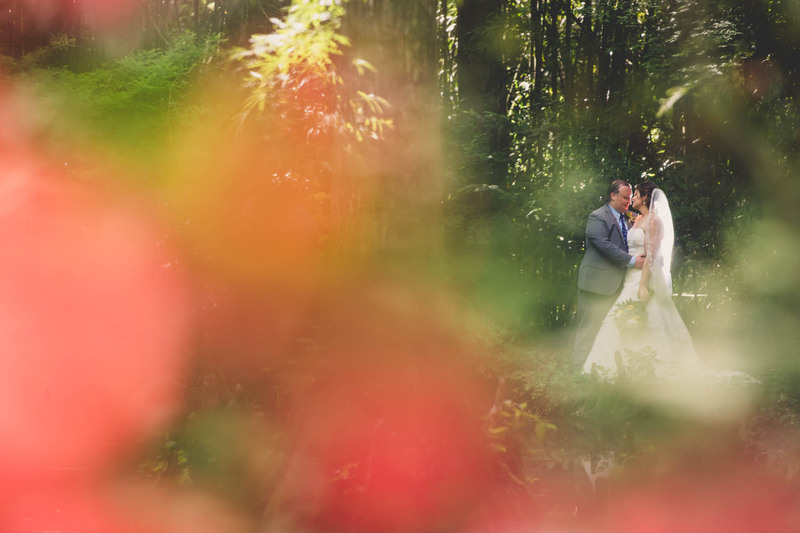 They wanted their wedding to be a fun and romantic reflection of their love! 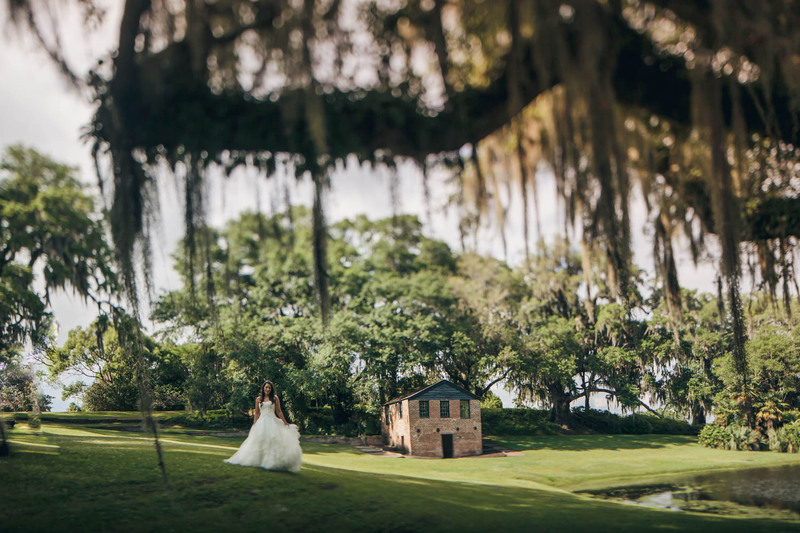 Middleton Place was a gorgeous backdrop for their vows as well as a unique and fun area for the party that followed. 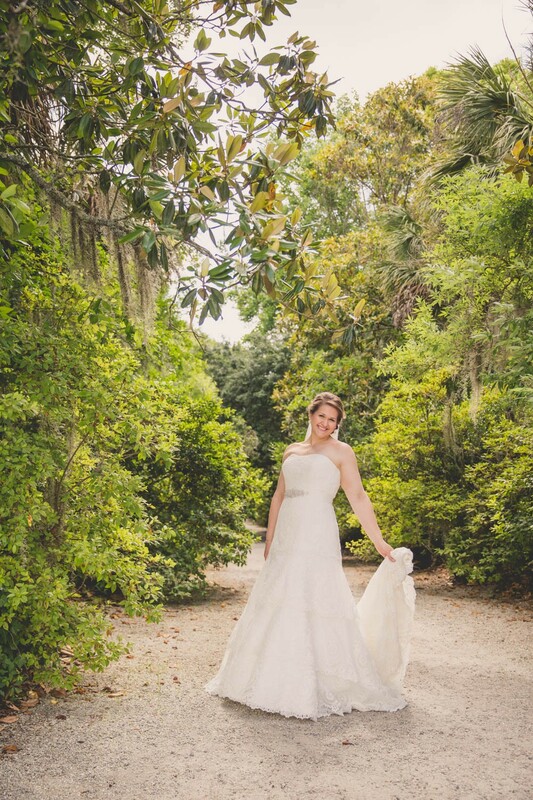 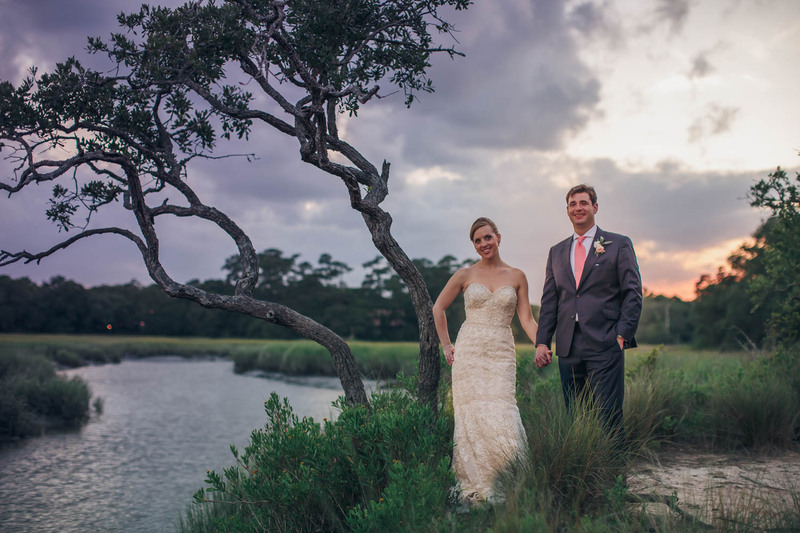 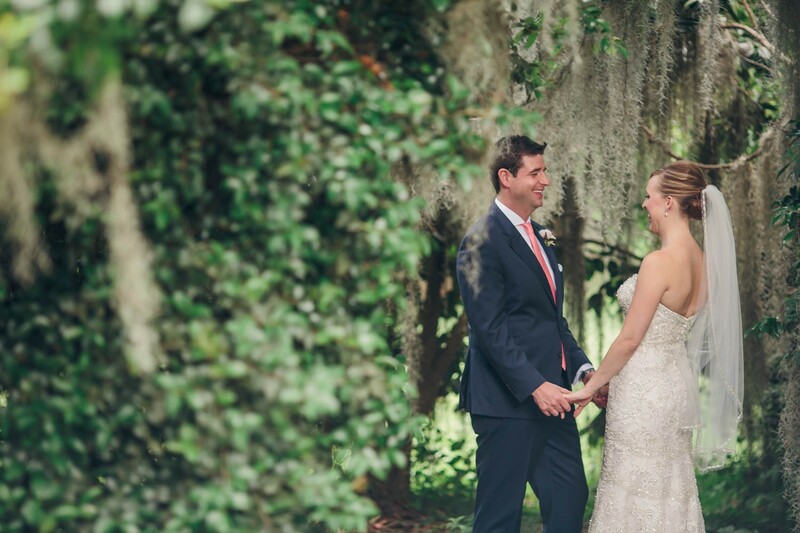 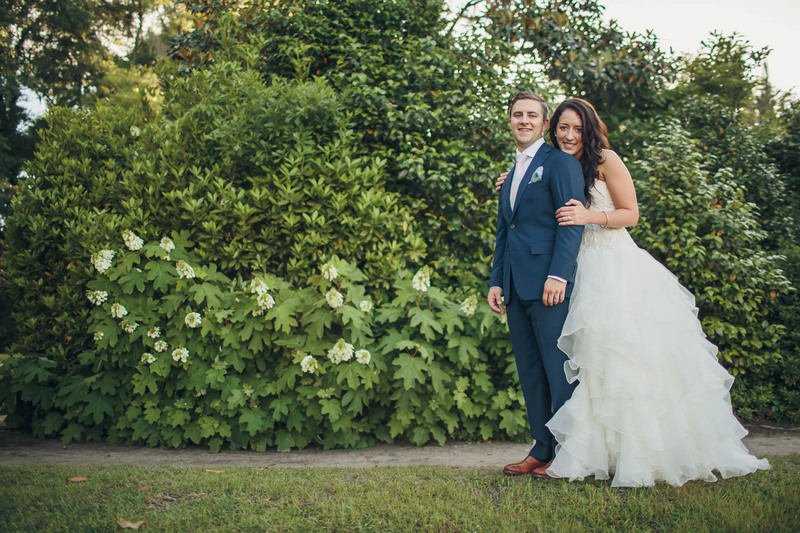 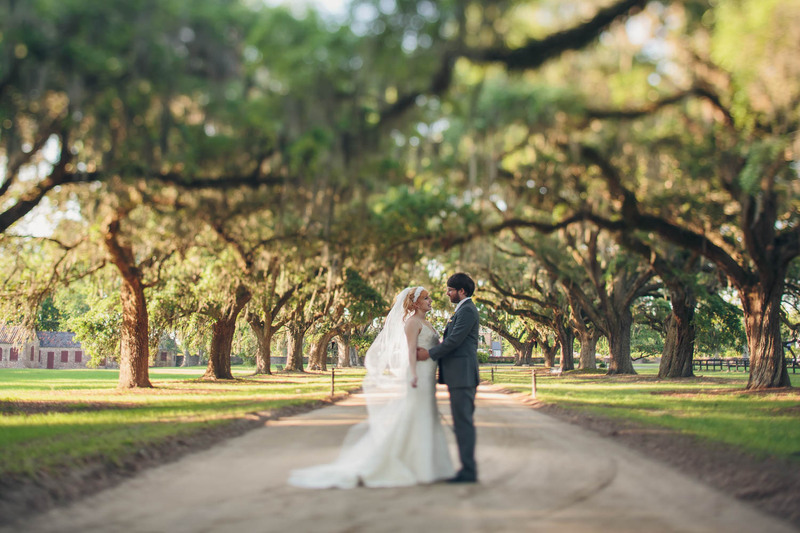 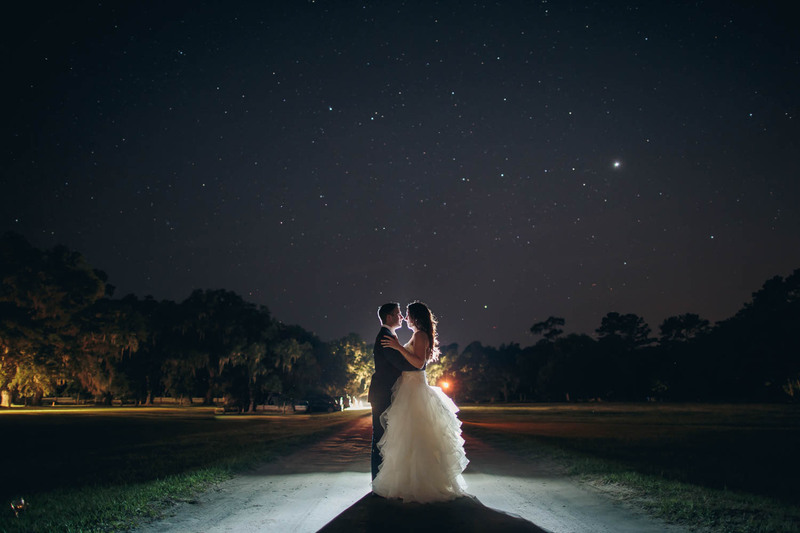 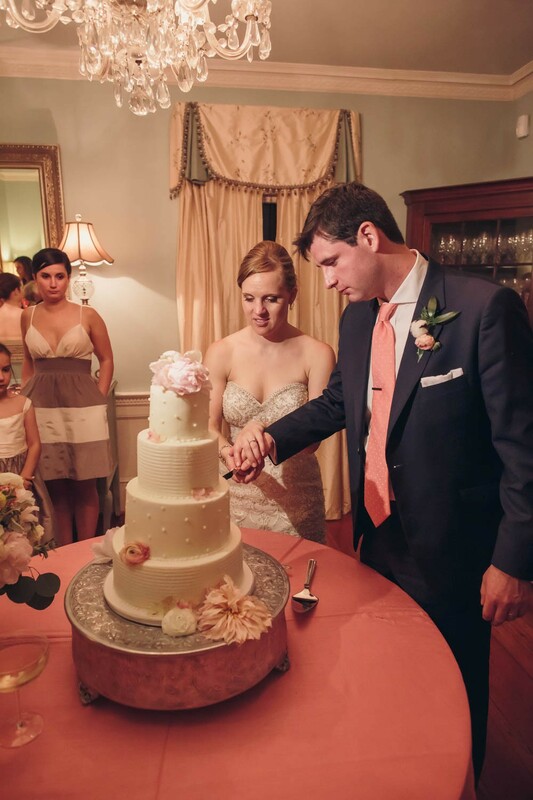 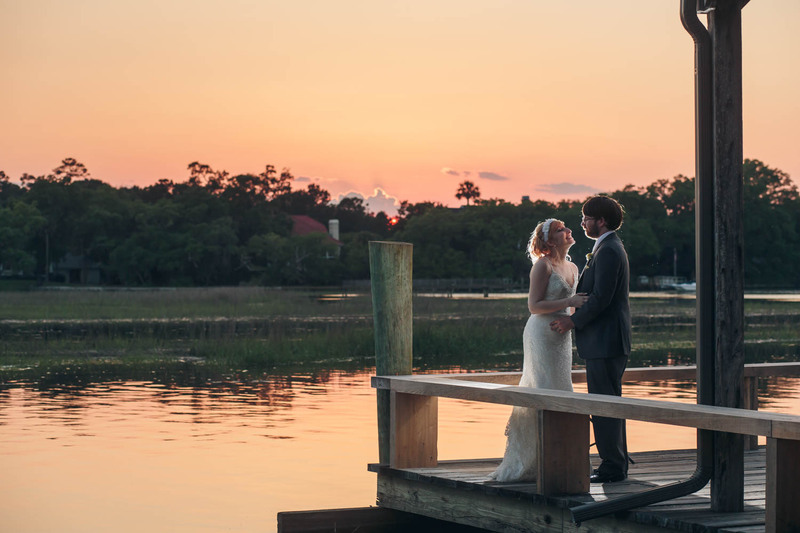 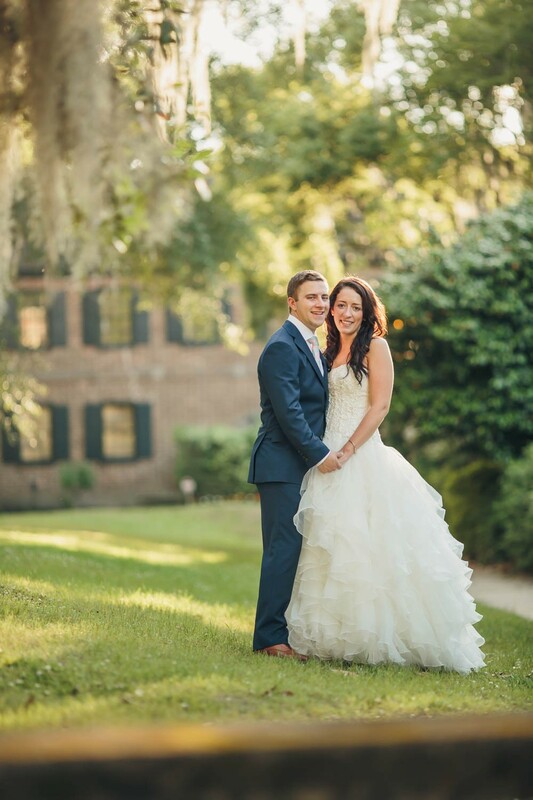 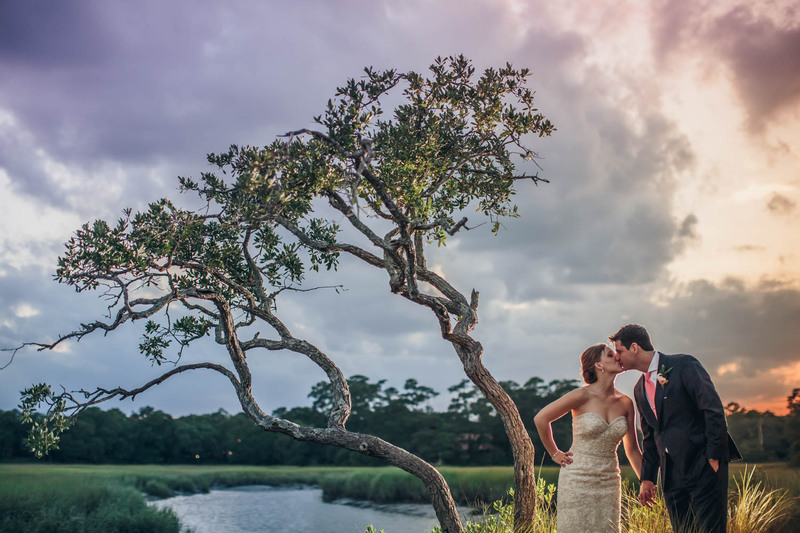 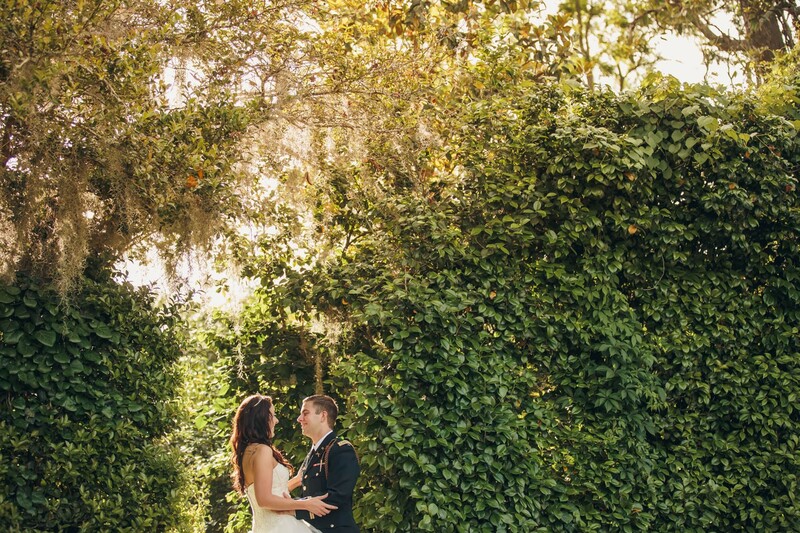 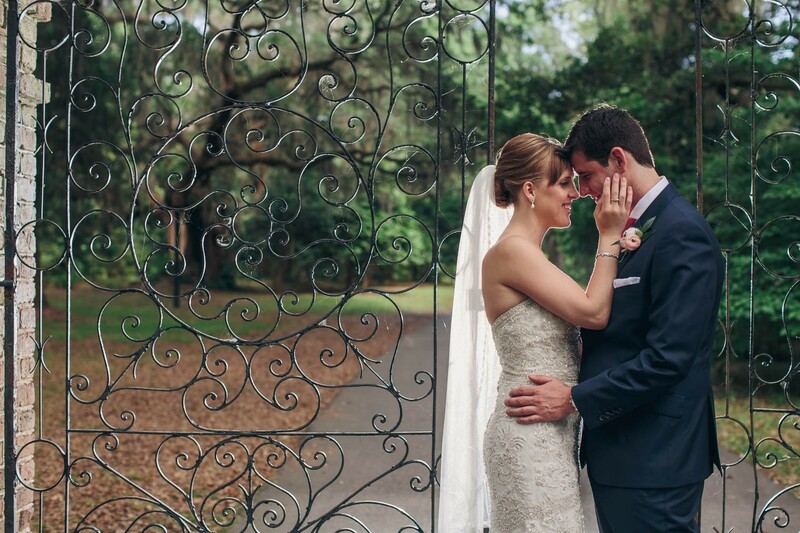 Lindsey and Shaun met through working in food and beverage downtown Charleston. 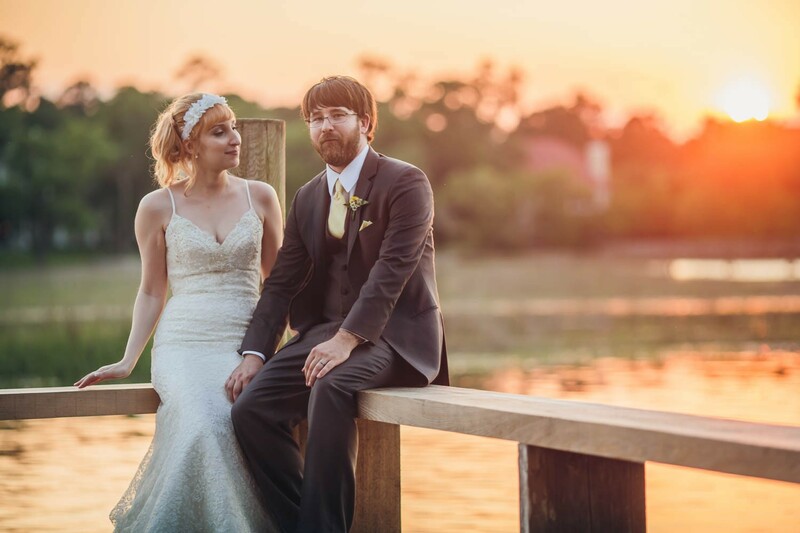 The two quickly realized they shared similar interest in travel, literature, music and just talking! 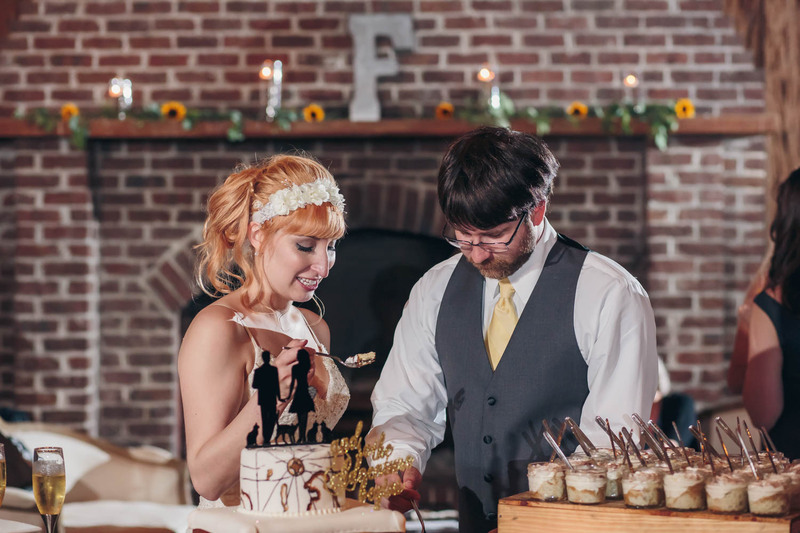 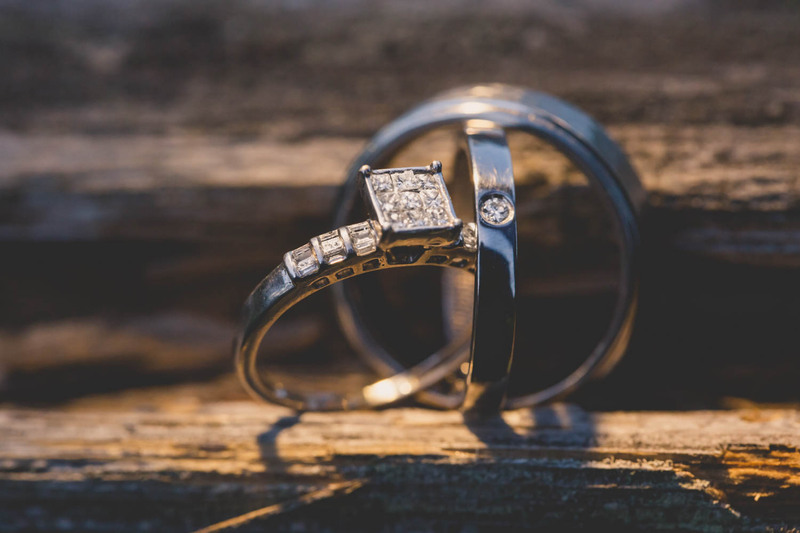 When they decided to get married they wanted their day to reflect those interests and they chose details that showcased exactly who they are as a couple! 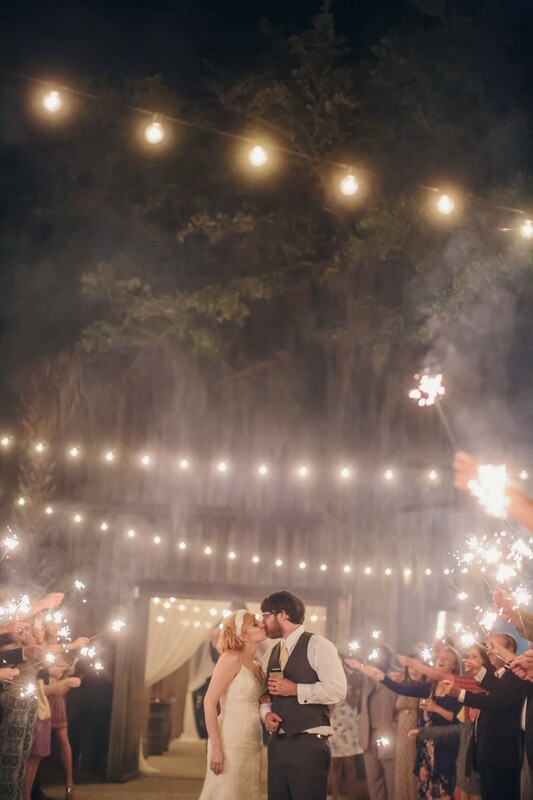 The time and thought they put into their celebration can be seen everywhere you look!